Did proposal on tax treatment of savings lead to row in direct tax panel? Yasuhiro Furuse could have retired two years ago, but he wasn’t entirely happy with his pension income and had to put any such thoughts to bed. The current law requires companies to allow employees to work until 65 if they wish. 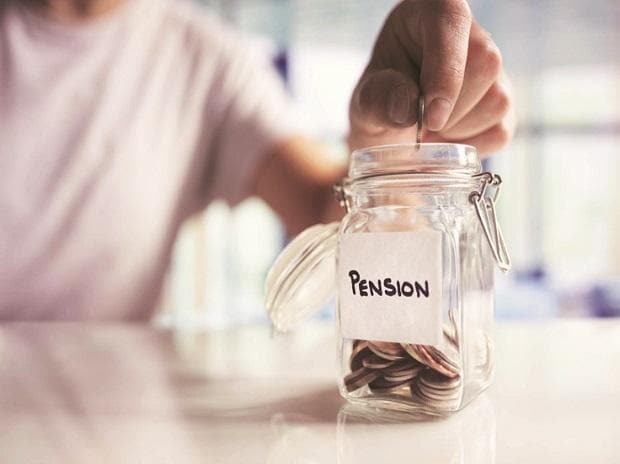 In practice, most companies, trying to keep a lid on labour costs, set a mandatory retirement age at 60, with an option of further five years’ work on reduced pay. To keep costs under control, Taiyo Life has changed the company’s pay review processes to be more focused on merit, and less on career length - another change in culture which is being increasingly adopted throughout Japan. The average employee pension in Japan is about 150,000 yen ($1,350.01) a month, lower than government’s target of 60 percent of the pre-retirement income for salaried workers, which would be 220,000 yen on average.